Our Emergency First Aid at Work with Forestry are tailored to the remote environments people work within in Scotland and Northern England. 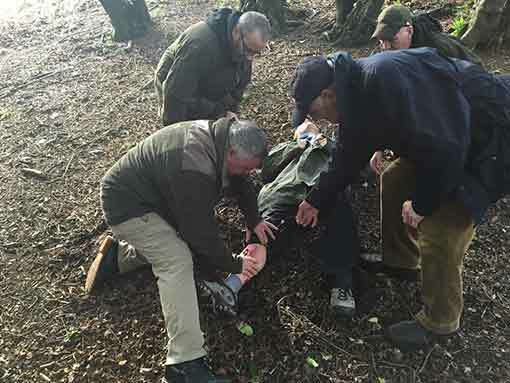 Our EFAW+F Emergency First Aid For Forestry Courses are designed for Forestry workers and everyone else involved in working in the outdoors. 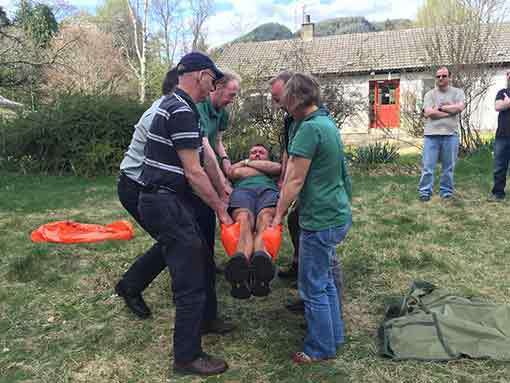 Our experience in working in the same outdoor environment helps us to continually develop our courses to meet with the challenges of delivering emergency first aid for forestry workers stalkers renewables and estate workers in their own environment. All of our instructors are full time outdoor professionals and fully qualified expedition leaders ex military or mountain rescuers and train from their own experience. 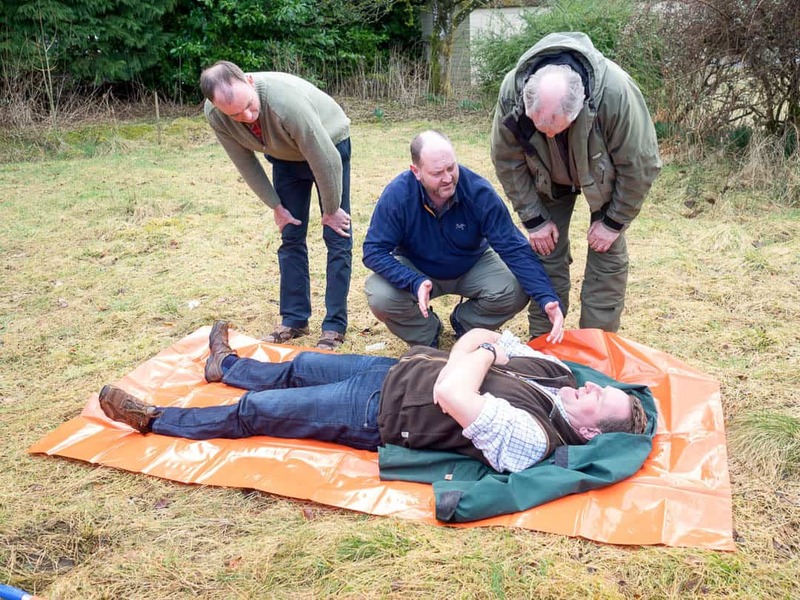 Our Forestry First Aid Efaw+F courses are suitable for Forest Workers, Forestry and Fencing Contractors, Arborist, Stalking Contractors, Civil Engineering Contractors, Recreational Hunters or anyone wishing to work on Forestry Commission land or rural contracts. 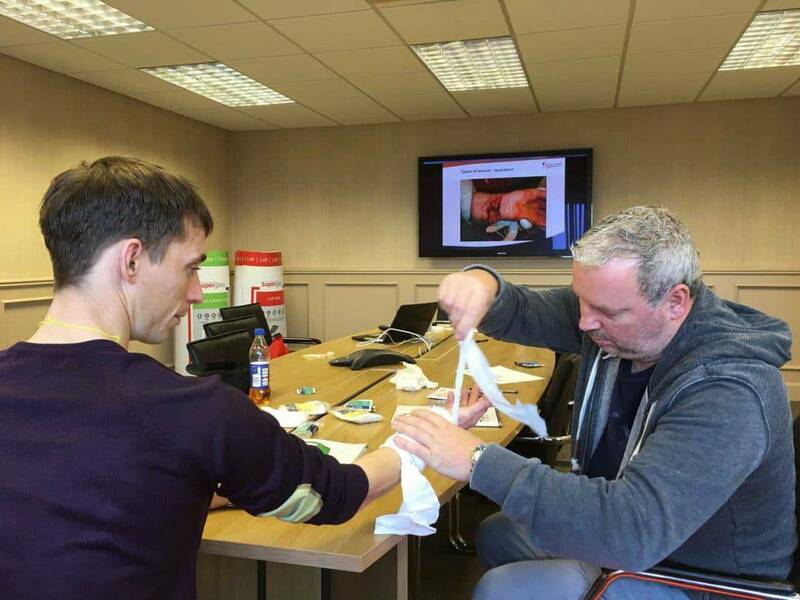 Our First Aid at Work training courses can be tailored and delivered at your own venue minimising staff down time and maximising course content. Bespoke courses delivered on your own premises or working environment means your staff are trained in the environment they work in giving your staff the best possible. As part of the course we can offer a free first aid consultancy service were we can recommend first aid equipment and consumables base on your own work requirements. 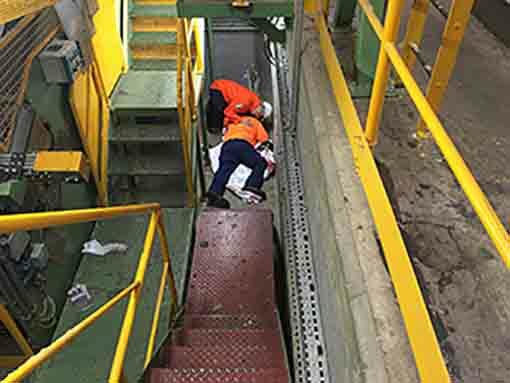 This 3 day course provides workplace first aiders to gain the necessary skills and competencies required to deal with a range of emergency first aid situations in the general workplace. It will help ensure your employees are able to demonstrate practical, safe, prompt and effective first aid practices in emergency situations. 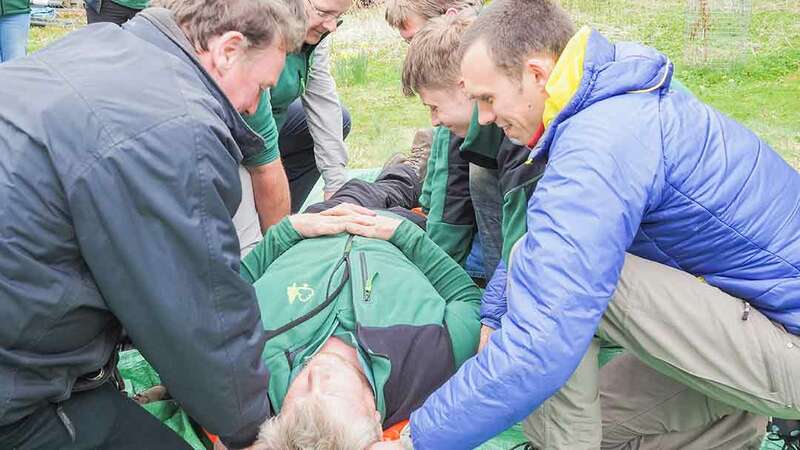 CA First Aid specialise in Outdoor and Wilderness first aid and this tailored course has been designed for people involved in outdoor instruction and guiding clients. 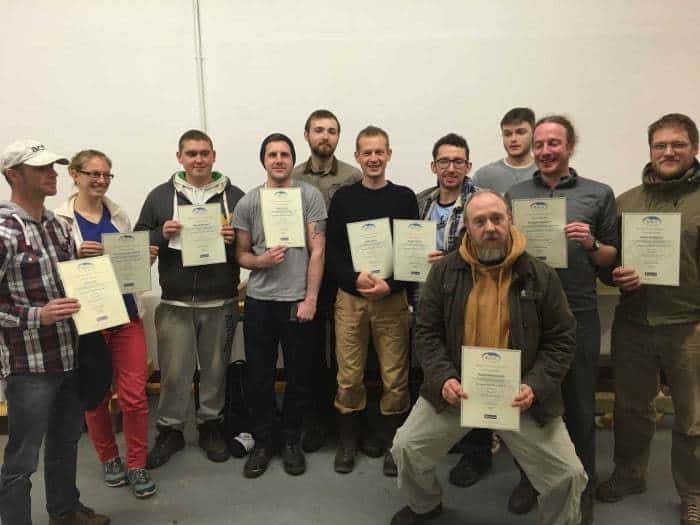 Our course is delivered by full-time outdoor professionals who have a number of governing body awards and understand the risks involved in adventure activities. Our instructors have served or are serving members of Mountain Rescue and Fire and Rescue Service teams around Scotland.